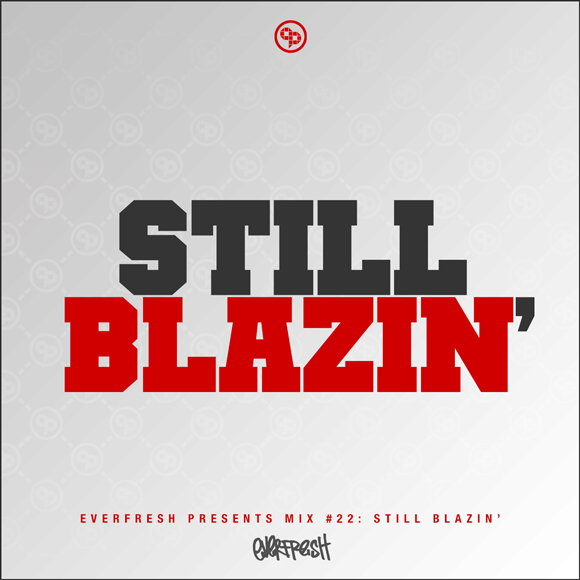 December 2015 – Still Blazin’ – Everfresh drops the heat for the holiday season with the new podcast: Still Blazin’. Enclosed is some Real Deal Jungle straight across the spectrum, get ready to Blaze!!. Experience a little taste of what’s to come for 2016!!! Including musical interludes from: Dillinja, Hype, Frost, Marky, Bryan Gee, Kenny Ken, Ruffstuff, Daddy Earl, GQ, Fearless, Lucky G, David Boomah, and more!!! Dcision, RMS & Shotz – Badmonbass – ?